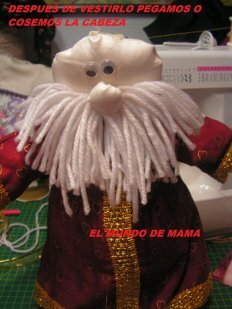 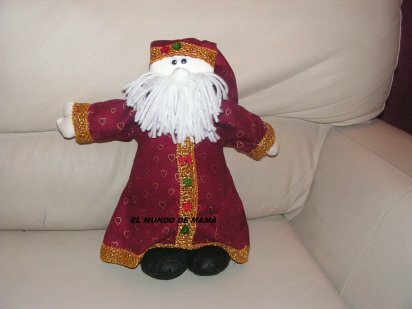 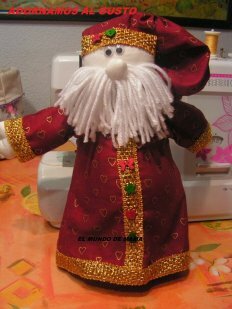 PAP SANTA CLAUS O PAPA NOEL. 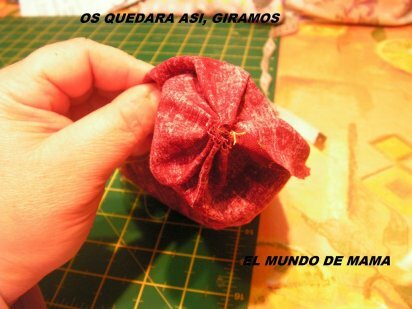 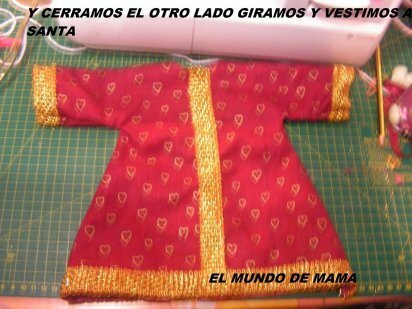 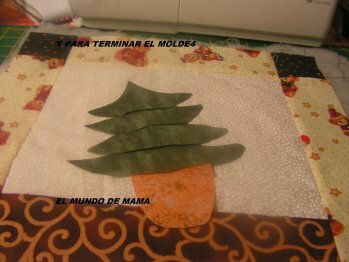 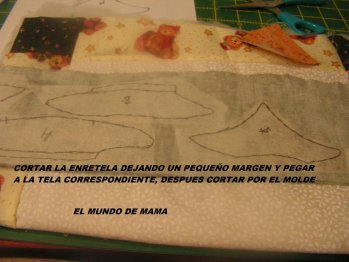 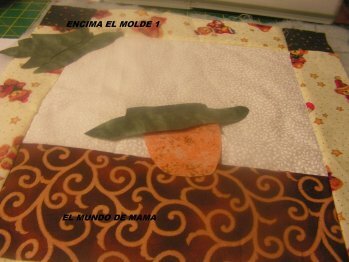 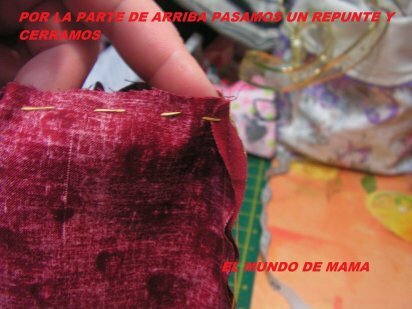 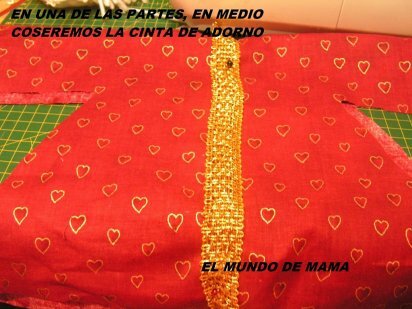 LOS MOLDES YA VIENEN CON LOS MARGENES DE COSTURA, PARA CORTARLOS Y COSERLOS SEGUIR LAS INDICACIONES AQUI ESCRITAS. 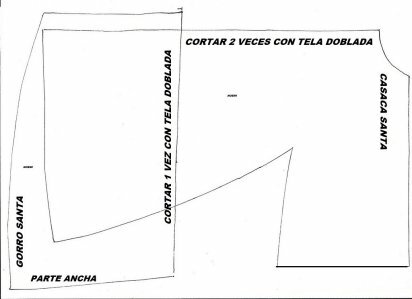 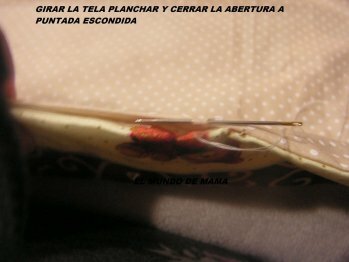 EMPEZAREMOS MARCANDO LA ESPALDA CON LA TELA DOBLE Y CORTAMOS POR DONDE HEMOS SEÑALADO EL PATRON. 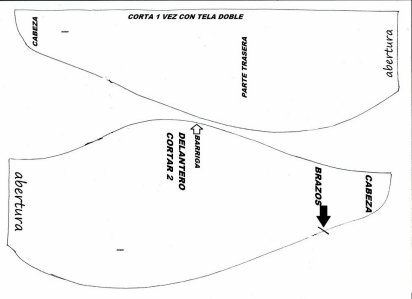 EL DELANTERO PONDREMOS LA TELA DOBLE Y MARCAREMOS, PERO NO LO CORTAREMOS POR LA PARTE DE LA BARRIGA. 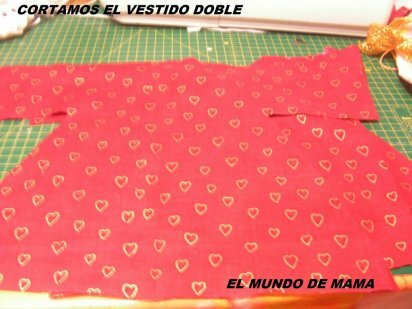 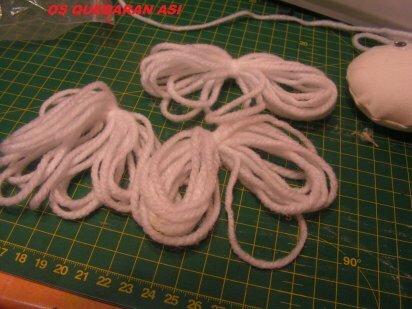 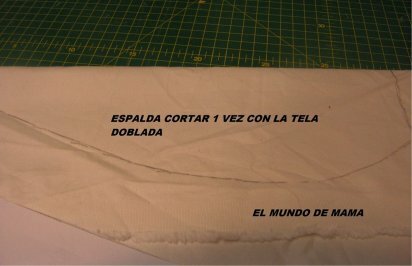 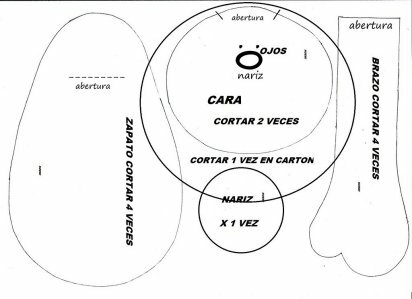 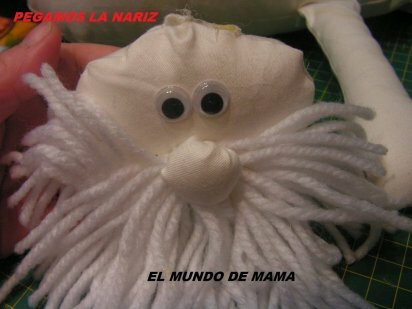 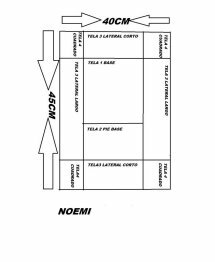 PARA LOS BRAZOS PONDREMOS LA TELA DOBLE, MARCAREMOS PERO NO CORTAMOS, EN TOTAL TENDREMOS 4 PIEZAS DE LOS BRAZOS. 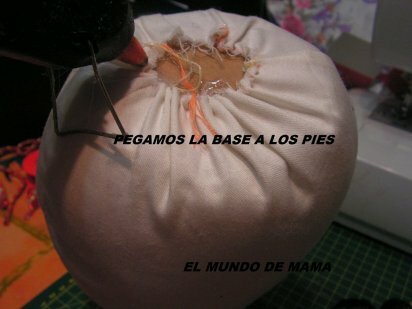 CORTAMOS LOS PIES DOBLES EN TOTAL 4 PIEZAS Y COSEMOS TODO ALREDEDOR. 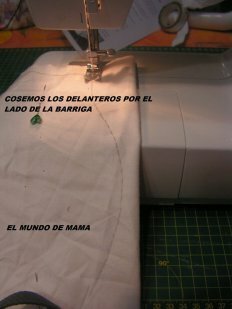 COSEMOS LOS DELANTEROS JUNTOS POR EL LADO DE LA BARRIGA Y CORTAMOS LA TELA QUE SOBRA. 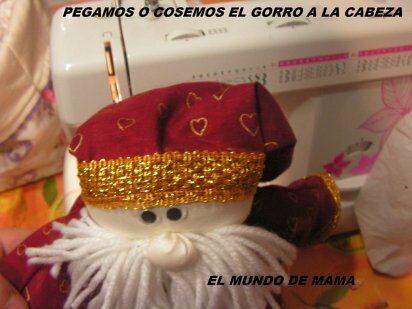 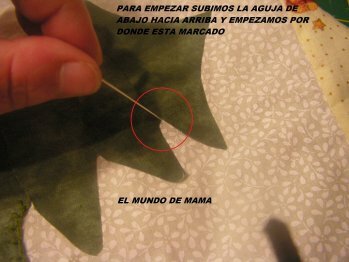 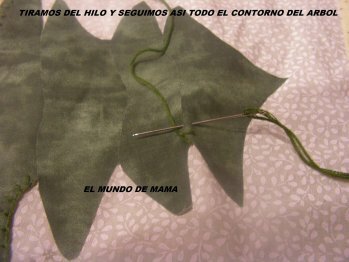 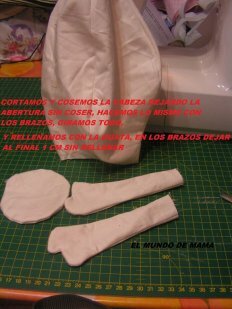 COSEMOS LOS BRAZOS Y LA CABEZA, DEJANDO LAS ABERTURAS SIN COSER, RECORTAMOS EL SOBRANTE DE TELA Y GIRAMOS POR EL DERECHO Y RELLENAMOS TODO CON LA GUATA, EN LOS BRAZOS DEJAR COMO 1 CM AL FINAL SIN RELLENAR. 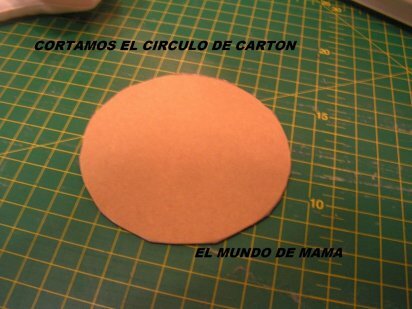 CORTAMOS EL CIRCULO DE CARTON, EN MI CASO USE EL CARTON DE UN PAQUETE DE CEREALES. 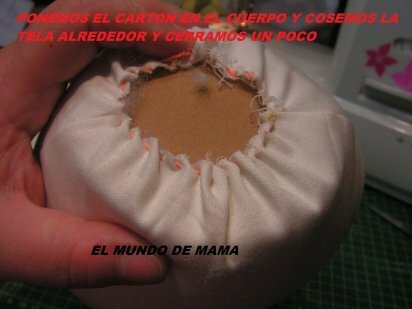 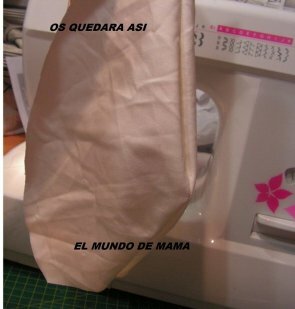 Y LO PONEMOS EN LA BASE DEL CUERPO, PASAMOS UNA COSTURA COMO SI FUERAMOS HACER UN YOYO Y CERRAMOS UN POCO. 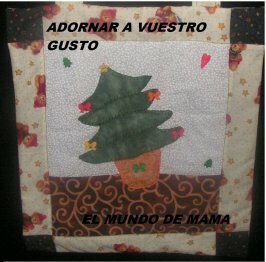 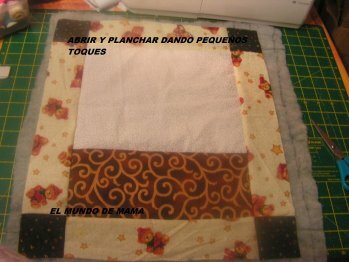 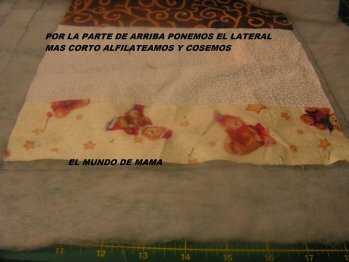 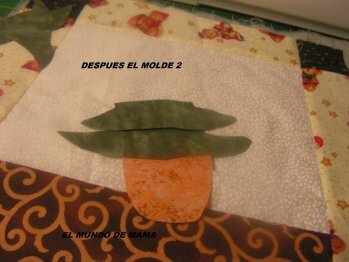 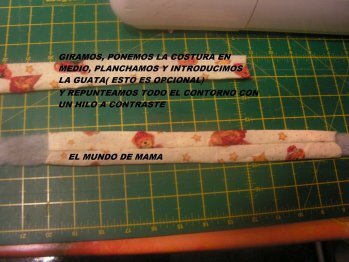 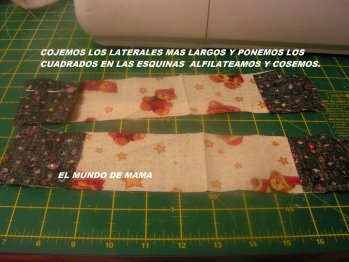 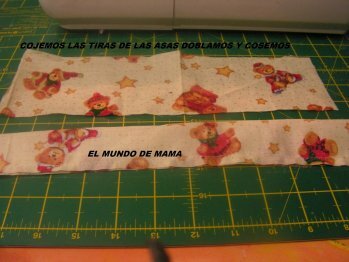 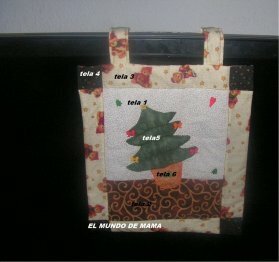 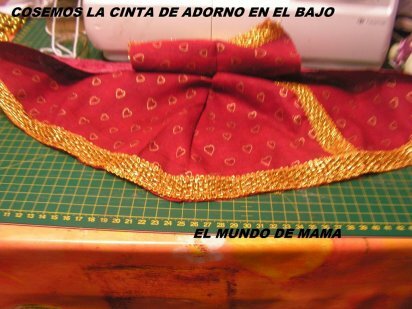 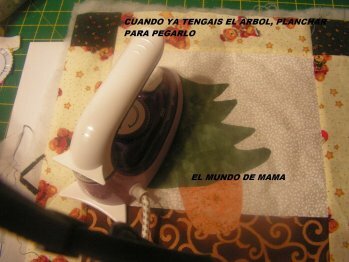 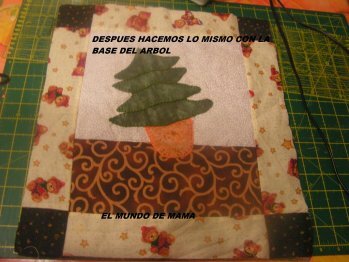 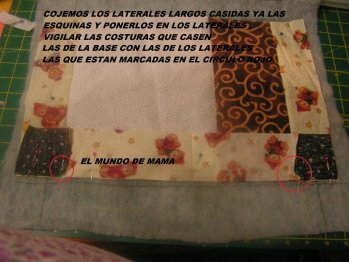 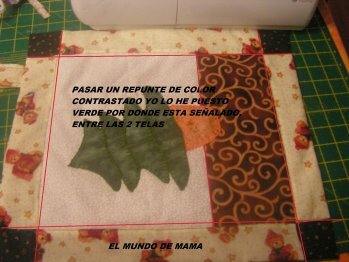 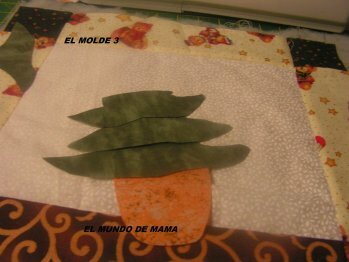 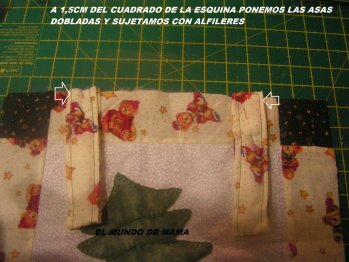 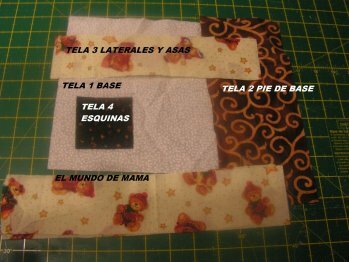 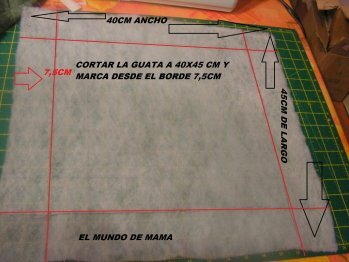 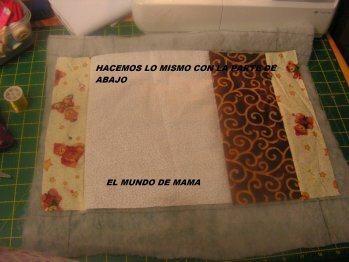 PARA LA BARBA YO USE LANA BLANCA, PARA HACERLA USE MI REGLA DE PATCHWORK QUE MIDE 15 CM SI NO TENEIS CORTAR UN CARTON A ESA MEDIDA Y USARLO IGUAL. 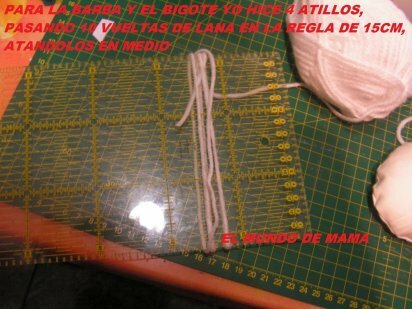 SE ENROLLA 10 VECES LA LANA Y EN MEDIO SE ATA. 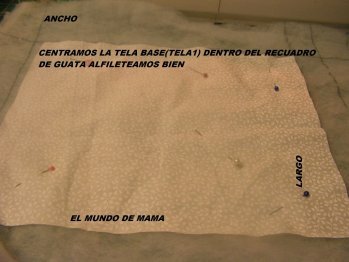 SE HACEN 4 ATILLOS, AQUI DEPENDIENDO DEL GROSOR DE LA LANA TENDREIS QUE HACER ALGUNO MAS. 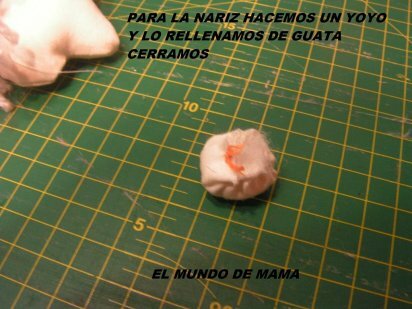 CORTAMOS LA NARIZ Y HACEMOS UN YOYO RELLENAMOS DE GUATA Y CERRAMOS. 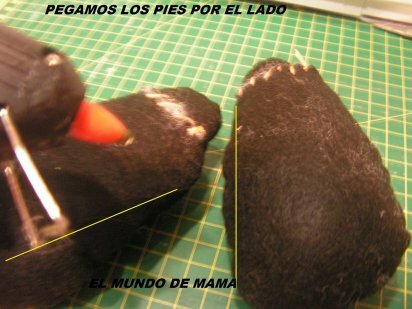 PEGAMOS O COSEMOS LOS PIES POR UN LADO. 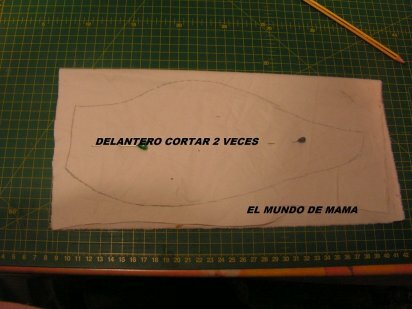 OS DEBEN DE QUEDAR ASI. 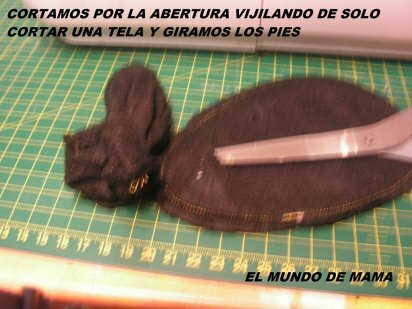 DESPUES PEGAREMOS EL CUERPO A LOS PIES, TAMBIEN LOS PODEIS COSER SI NO TENEIS PISTOLA DE SILICONA. 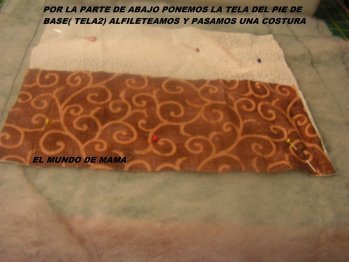 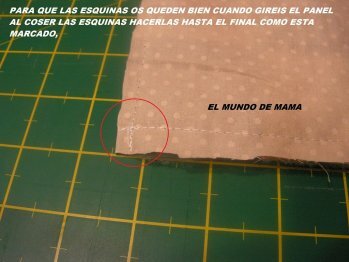 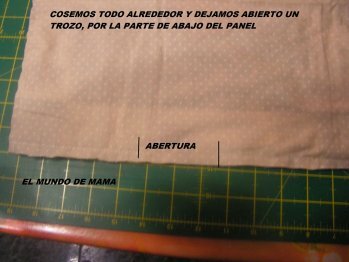 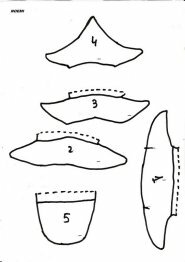 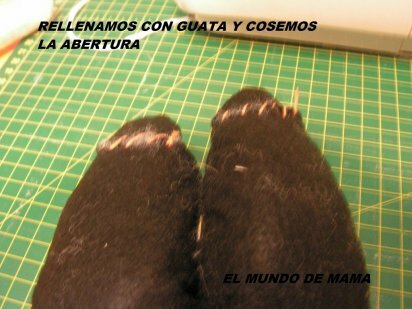 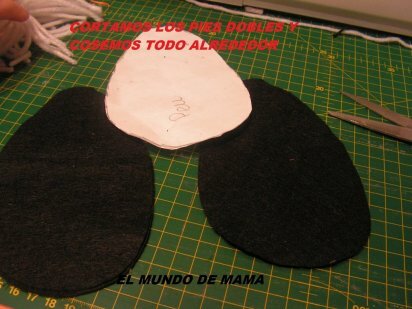 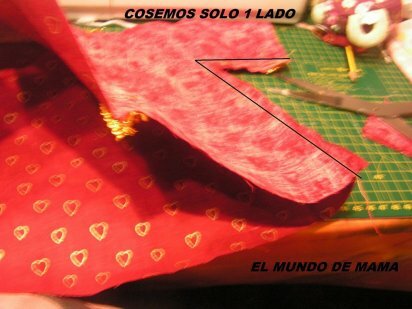 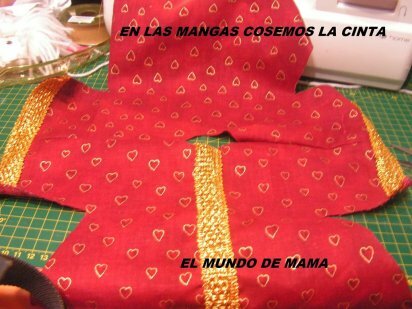 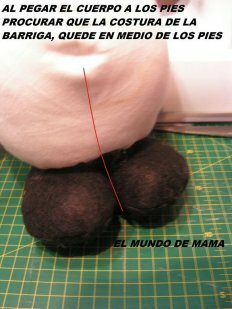 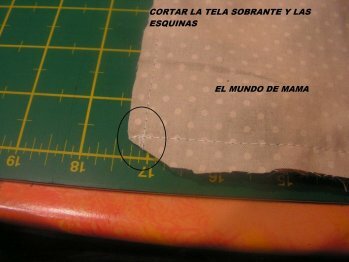 AL PEGAR O COSER EL CUERPO A LOS PIES PROCURAR QUE LA COSTURA DE LA BARRIGA QUEDE PERPENDICULAR A EL MEDIO DE LOS PIES, COMO ESTA SEÑALADO EN LA FOTO. 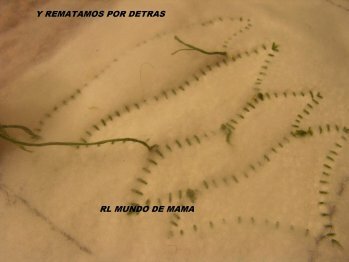 PEGAMOS O COSEMOS LOS BRAZOS, EN DONDE MARCABA EL PATRON, VIGUILAR QUE LOS PULGARES OS QUEDEN HACIA ARRIBA. 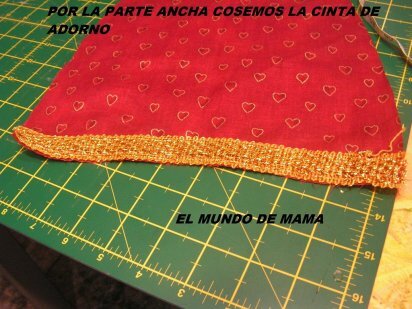 PEGAR EL OTRO BRAZO IGUAL QUE EL ANTERIOR, OS QUEDADRA ASI. 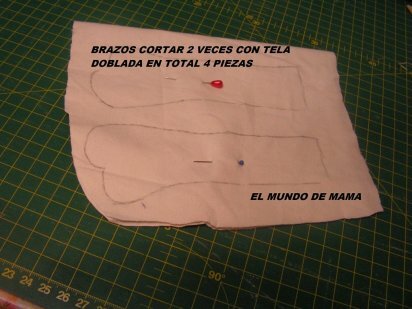 CORTAMOS LA CASACA CON TELA DOBLE 2 VECES. 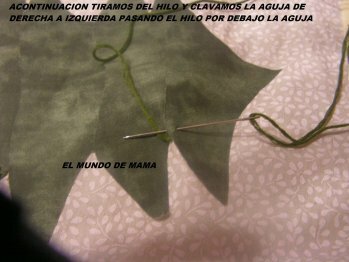 EN UNA DE LAS PARTES COSEREMOS LA CINTA DE ADORNO EN MEDIO. 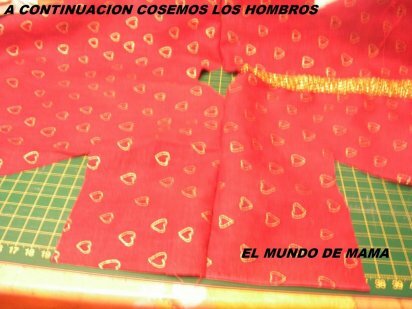 ACONTINUACION UNIREMOS LAS CASACAS COSIENDOLAS POR LOS HOMBROS, OJO SOLO POR LOS HOMBROS. 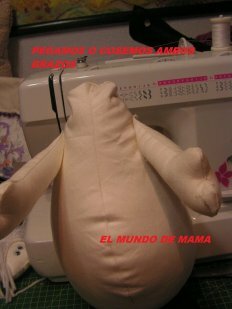 POR LA PARTE DE LAS MANGAS COSEREMOS LA CINTA DE ADORNO. 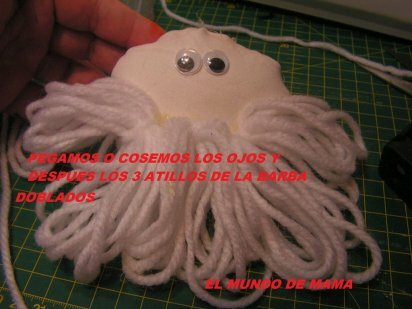 DESPUES COSEREMOS UN LADO, OJO SOLO UN LADO. 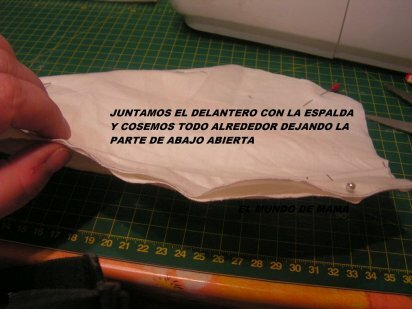 Y COSEREMOS LA CINTA DE ADORNO POR EL BAJO DE LA CASACA. 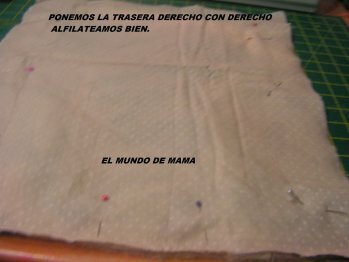 CERRAMOS EL OTRO LADO GIRAMOS LA CASACA POR EL DERECHO Y VESTIMOS AL SANTA CLAUS, EN EL CUELLO PASAMOS UNA COSTURA A MANO Y AJUSTAMOS EL CUELLO. 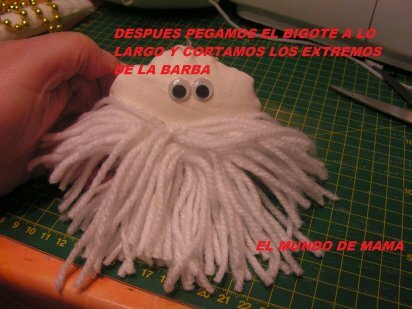 DE ESTO ULTIMO NO SALIO LA FOTO. 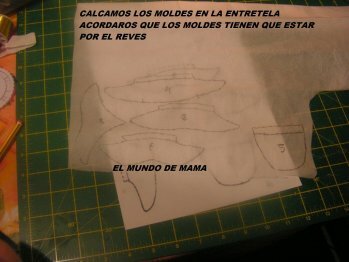 DESPUES PEGAMOS O COSEMOS LA CABEZA AL CUERPO. 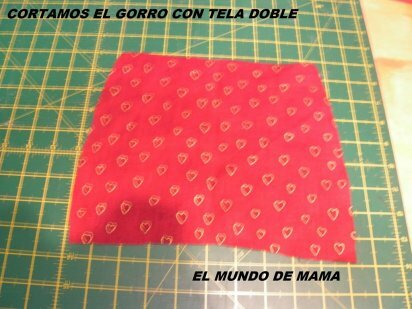 CORTAMOS EL GORRO CON TELA DOBLE. 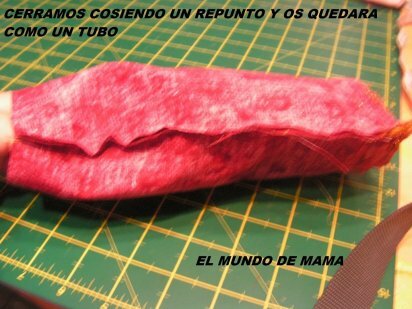 CERRAMOS COSIENDO UNA COSTURAY OS QUEDARA COMO UN TUBO. 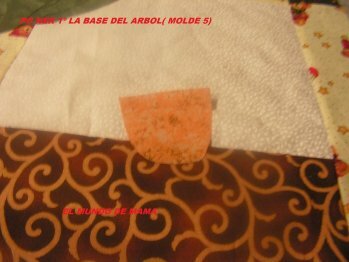 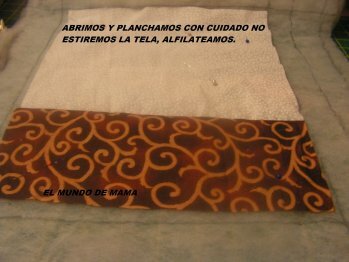 PEGAMOS O COSEMOS LOS ADORNOS QUE LE QUERAMOS PONER, YO LOS BOTONES QUE LE PUSE SON DE COLOR MADERA LOS CUALES PINTE. 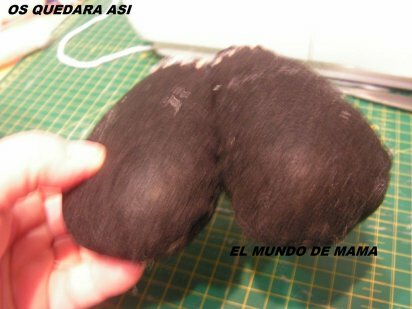 ESPERO QUE LO HAYAIS ENTENDIDO, SI TENEIS ALGUNA DUDA PREGUNTAR.